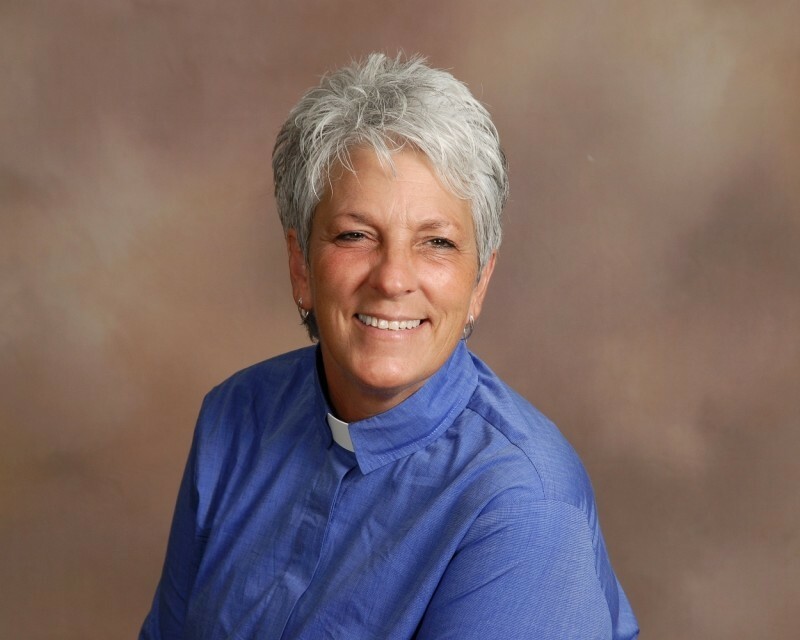 The Fredonia First United Methodist Church has introduced a new theme, “We’re all about Family” led by Pastor Annette “Nettie” Puleff. The 10:00 Church service with the Congregation includes a “Children’s Moment” before leaving for Children’s Church. For many adults in the congregation, this Children’s Moment is their highlight, too! There is also nursery care for infants and toddlers. Additionally, Pastor Nettie has a Women’s Bible Study for women of all ages on the last Wednesday of the month. Pastor Nettie may look familiar since she can be found at her South Dayton The Mustard Seed restaurant on Friday's. If you have been seeking a church (especially if you are raising a family) please give us a try. “We’re all about Family” and at Fredonia First UMC, we extend an arm of welcome.